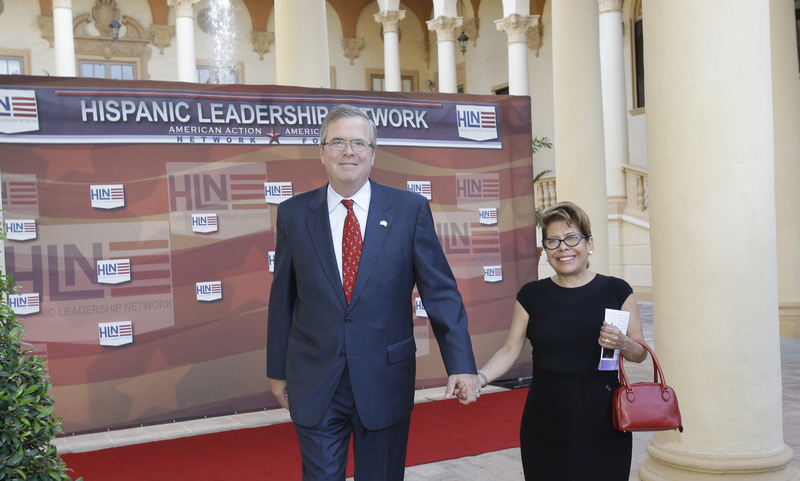 As he canvasses around the country ahead of a possible GOP presidential run, former Texas Gov. Rick Perry has a dependable applause line: President Barack Obama failed to secure the border, so I stepped in. “I told the president, looked him right in the eye and I said, ‘If you will not secure the border between Texas and Mexico, Texas will,’ ” Mr. Perry said earlier this year at the Conservative Political Action Conference near Washington, D.C. But back in Texas’ capital, current state leaders are grappling with how to continue the border surge Mr. Perry started. Costs for it have been escalating: State spending on border security could be on course to reach as much as $400 million a year in the next budget cycle, roughly doubling current levels. Complicating matters, there is a dearth of data on whether the added state law-enforcement presence has had any demonstrable impact. 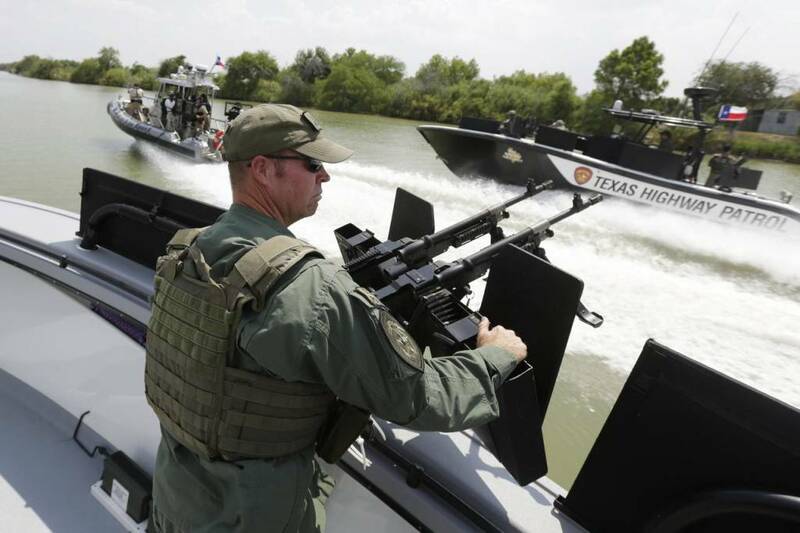 Since 2008, Texas has spent more than $900 million—on airplanes, helicopters, armed patrol boats and surveillance cameras, among other things—to spot illegal activity along the Rio Grande. The military-style buildup is meant to counter what politicians in Texas see as a lack of resources devoted by Mr. Obama to policing the border. Texas’ surge is aimed at augmenting the efforts of the Border Patrol and other federal agencies charged with stopping illegal immigration and drug smuggling. 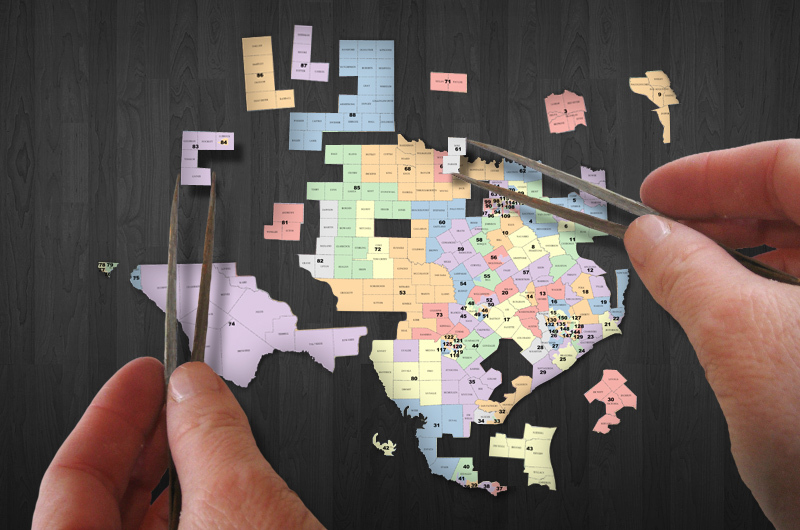 The state funding, currently about $200 million a year, is a small share of Texas’ annual budget of $100 billion. It is also tiny compared with the $12.4 billion budget for U.S. Customs and Border Protection. But it represents a growing investment in border security unmatched by any other state. In Texas, the issue reached a boil last summer amid a jump in illegal immigration from Central America. Mr. Perry dispatched about 900 Texas National Guard troops, who are typically federally funded, to South Texas at state expense. A fraction of them remain on the border to report suspicious activity to law enforcement. The state is responsible for the costs because it is a special state mission activated by Mr. Perry’s directive, officials said. While Mr. Perry and other Texas officials credit a subsequent drop in illegal-immigrant apprehensions to the state’s action, Homeland Security Secretary Jeh Johnson has questioned what the Texas National Guard presence accomplished. By the time the troops arrived on the border late last summer, Mr. Johnson said, federal authorities had flooded the area. The Border Patrol has continued to expand during Mr. Obama’s tenure and now has more than 20,000 agents—over half of them based in Texas. “By September, the numbers of UACs [unaccompanied minors] going into the Rio Grande Valley had already dropped dramatically,” Mr. Johnson told reporters earlier this year. Committed to a sustained state presence, legislators are formulating a plan to replace the Texas National Guard with state law-enforcement officials by enlarging the Texas Department of Public Safety. But the expansion would likely raise the $200 million a year the state spends annually on border security. Republican Gov. Greg Abbott has recommended spending $365 million annually, more than state House members recently proposed, but less than the state Senate suggested, which would surpass $400 million a year. 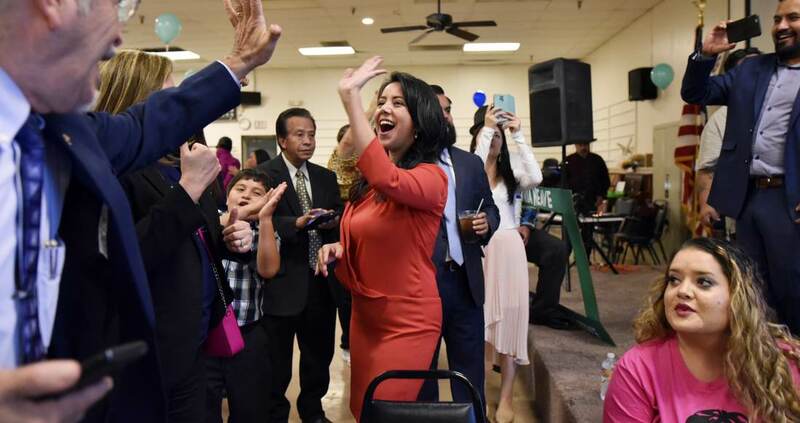 The surge appears popular with state voters. Border security was cited as “the most important problem facing Texas” by 21% of respondents in a February poll by the University of Texas and the Texas Tribune—compared with 6% for education and 5% for health care. But some lawmakers have questioned the surge’s costs, noting that it has received little oversight in a state where government spending is usually heavily scrutinized. The Legislative Budget Board, a permanent joint committee of the Texas Legislature that provides budget recommendations, recently concluded the state lacks a clear definition of border security and doesn’t adequately track whether it is making progress. The Texas Department of Public Safety declined to disclose how many state law-enforcement officials have been deployed to the border in recent years, calling it a security matter. 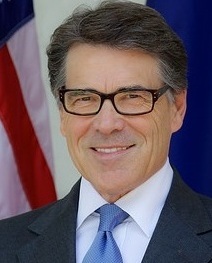 In an interview before leaving office, Mr. Perry told The Wall Street Journal that sending the National Guard ranked among his most popular acts. “People stop me at airports and say, ‘Governor, thank you for what you did down there, sending the National Guard down there. Thank you for securing the border,’ ” Mr. Perry said. Gov. Abbott and other Texas leaders have recommended keeping the National Guard on the border until Texas can hire and train 500 additional state troopers, which could take up to four years. Guard leaders, who are filling the role with troops who volunteer for guard duty but are paid a salary to police the border, said they can stay as long as needed. “We do a mission that we have been asked to do and we are doing it effectively,” said Texas Army National Guard Brig. Gen. Patrick Hamilton. Still, some Texas border sheriffs question what the National Guard troops bring. 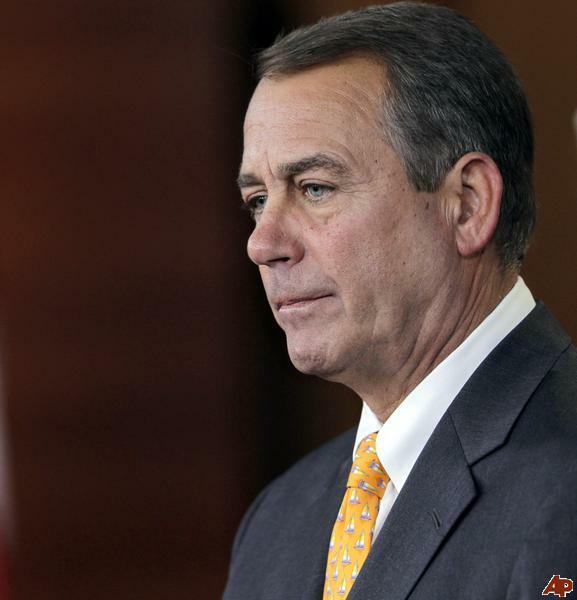 An Immigration Challenge for Boehner: Reform has widespread support—except among some House members.